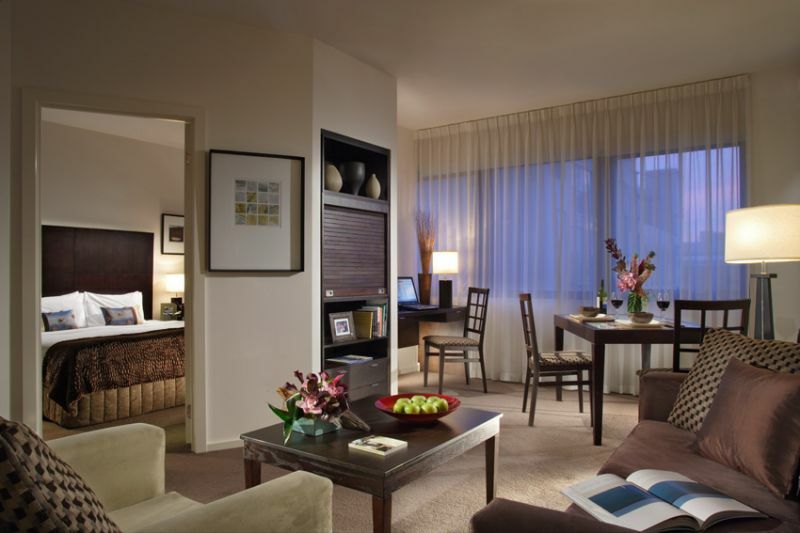 Choose the spacious 1-Bedroom Executive to have the comforts and privacy of home with the amenities of a hotel. 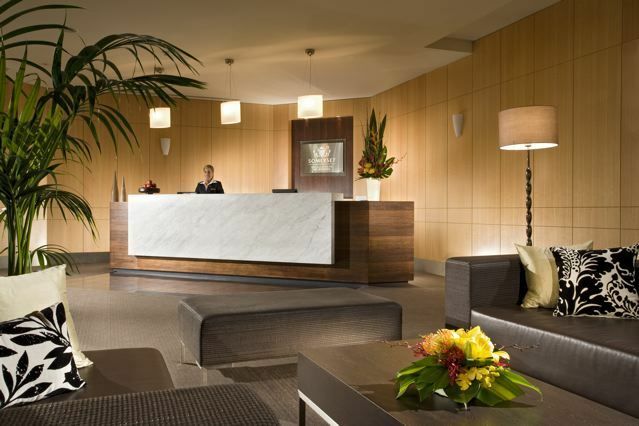 Ideal for a couple, family or traveling companions in Melbourne, each serviced apartment has a stylish bedroom, dining area, fully-equipped kitchen with modern appliances, and spacious living area with contemporary furnishings and fittings. 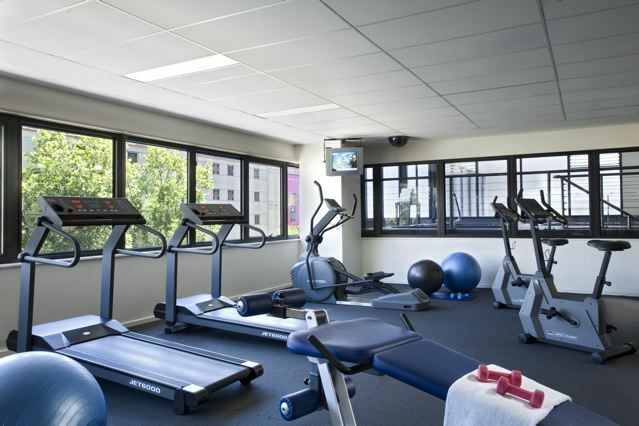 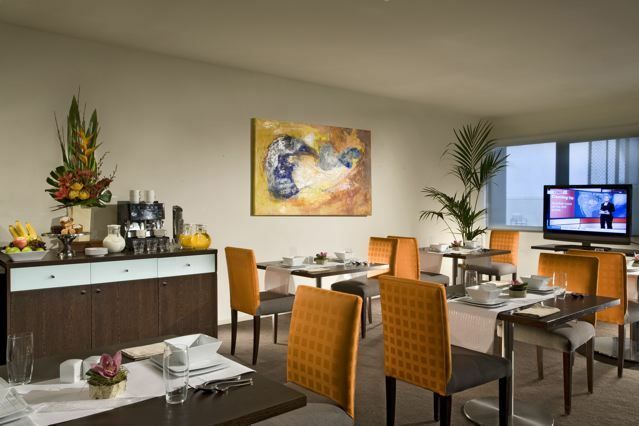 Individual air conditioning and heating, housekeeping and security are provided for the most comfort.